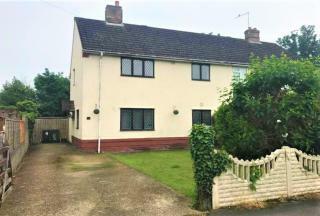 IDEAL FAMILY HOME with three bedrooms, LARGE REAR GARDEN and AMPLE OFF ROAD PARKING together with GARAGE. Available soon - unfurnished. 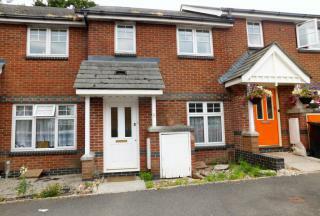 THREE BEDROOM family home in POPULAR LOCATION. NEW CARPETS. Fitted Kitchen, SPACIOUS Living/Dining Room plus CONSERVATORY. Benefits from OFF ROAD PARKING and LARGE REAR GARDEN. Available now. 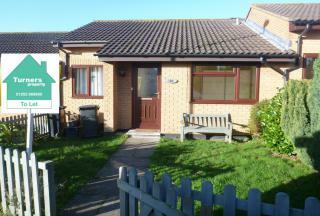 Mid terrace bungalow with TWO BEDROOMS. NEW fitted bathroom, RE-DECORATED AND NEW CARPETS. Gas Central Heating and Double Glazing. FRONT AND REAR GARDEN. Available early November. 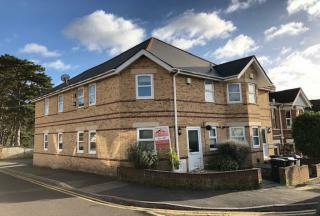 APARTMENT for let with 2 double bedrooms on the popular HARBOUR REACH development in Hamworthy with SEA VIEWS. 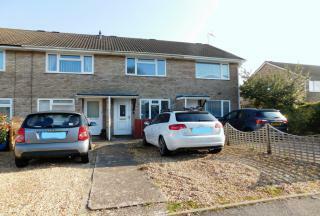 Gas Central Heating, double glazing and 1 ALLOCATED UNDERGROUND PARKING SPACE. Available NOW. 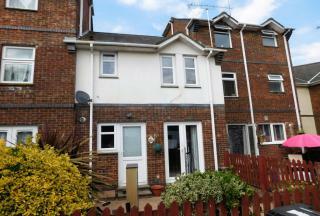 MODERN end of terrace property with TWO DOUBLE BEDROOMS located in convenient location. WELL FITTED KITCHEN WITH WHITE GOODS and MODERN BATHROOM. Allocated parking bay. AVAILABLE IMMEDIATELY. 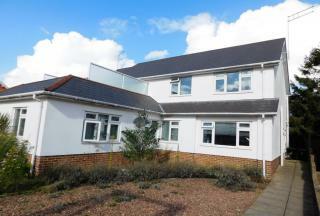 Modern GROUND FLOOR APARTMENT with TWO DOUBLE BEDROOMS with EN SUITE to master. GARDEN AREA and OFF ROAD PARKING for two vehicles. 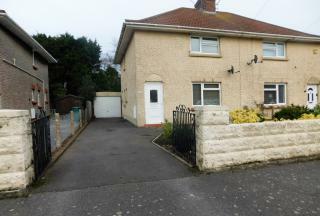 Located in QUIET LOCATION within 5 MINUTE WALK to shops and local amenities. Available from EARLY AUGUST. Sorry - no pets or housing benefit.